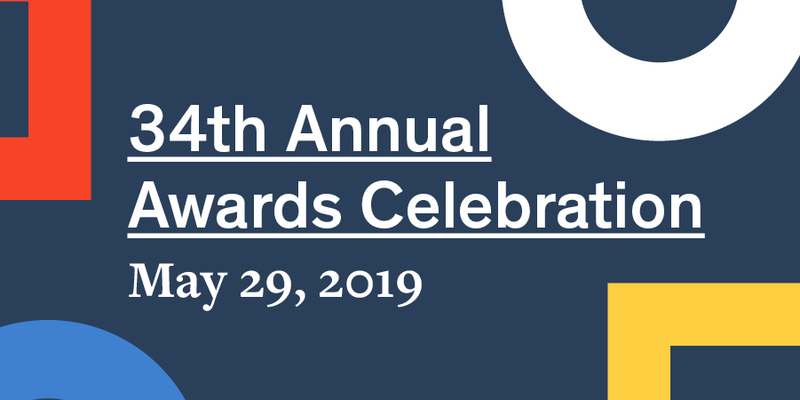 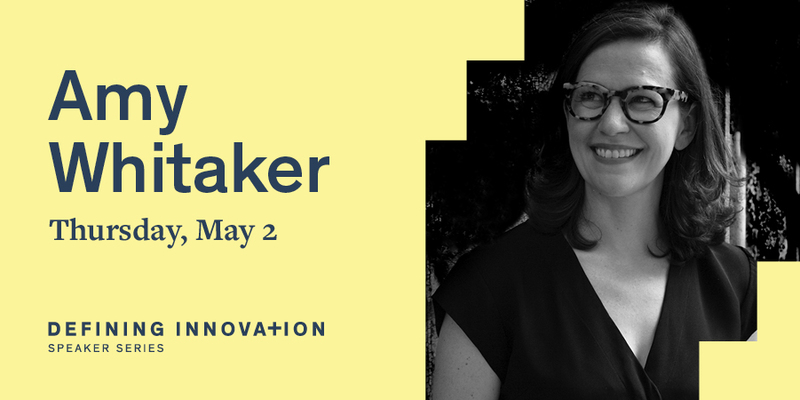 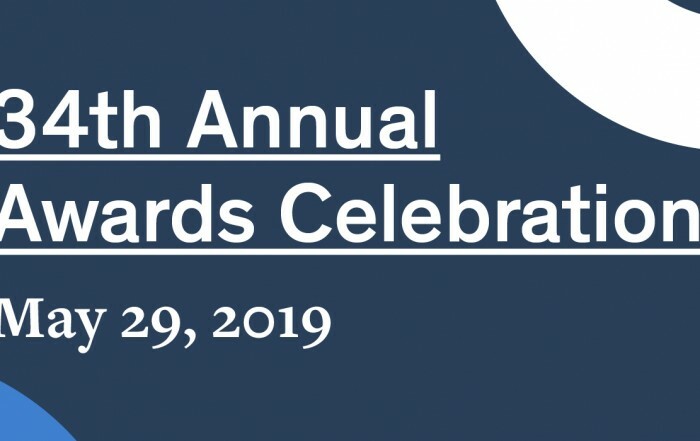 This spring marks the 34th Annual Arts + Business Council Awards Celebration. 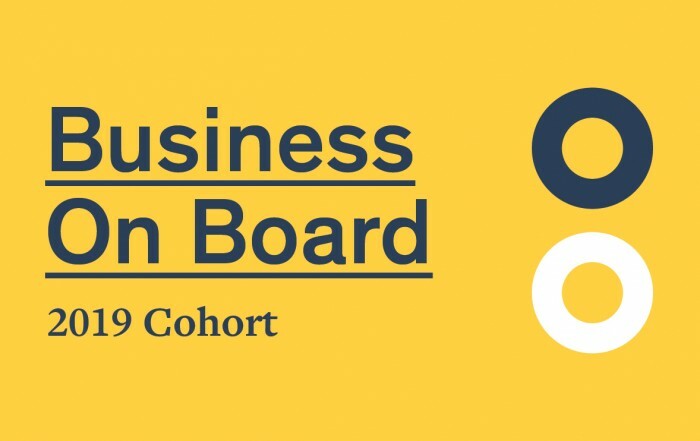 The 2019 session of the Arts + Business Council’s Business on Board is underway, and this year brings the most diverse class of business leaders. 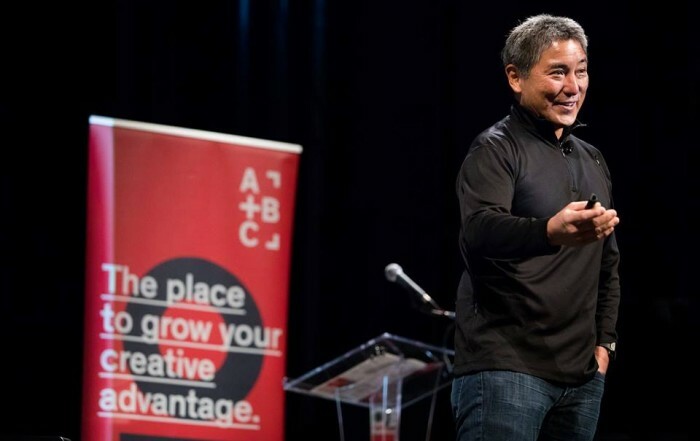 On Wednesday, March 13, 2019, the Arts + Business Council, a Council of the Chamber of Commerce for Greater Philadelphia hosted tech investor, author, and brand evangelist, Guy Kawasaki. 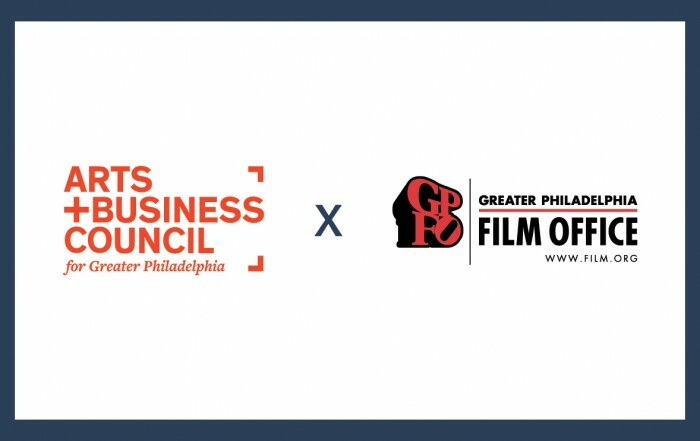 Sharon Pinkenson, Executive Director of the Greater Philadelphia Film Office (GPFO), and Markita Morris-Louis, Esq., Executive Director of the Arts + Business Council for Greater Philadelphia (ABC), announced today a renewed and reinvigorated partnership.